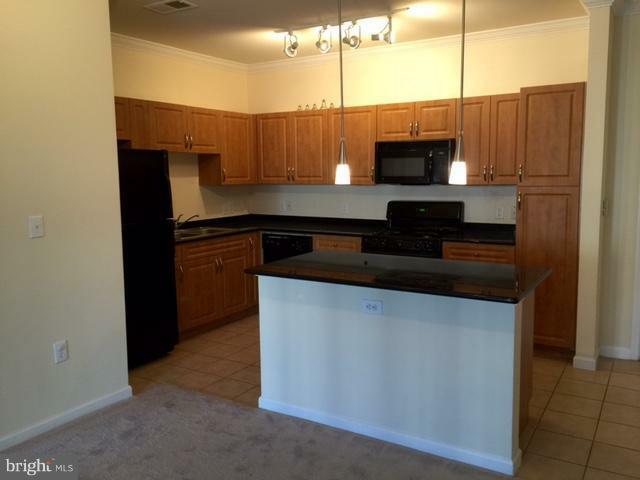 EXCELLENT OPPORTUNITY TO RENT A PROPERTY AT THE BRYSON!!! 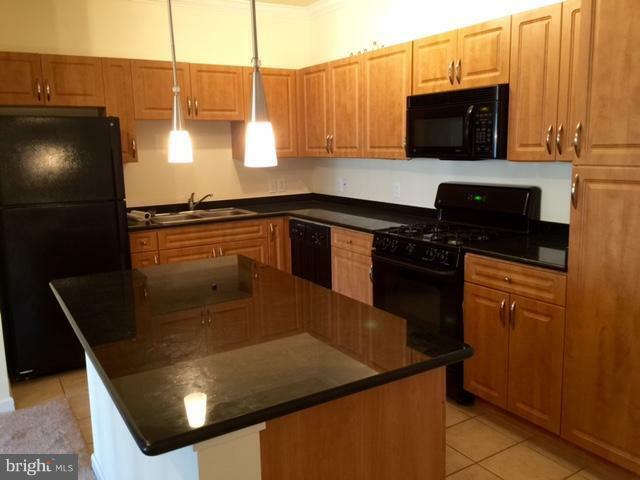 RARE 2 BEDROOM UNIT!!! 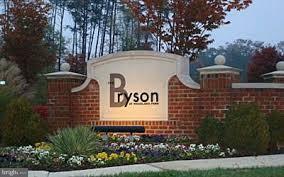 BRYSON IS A GATED COMMUNITY OFFERING POOLS, PARTY ROOM, FITNESS ROOM, GRILLS, GARAGE PARKING, CONCIERGE AND ON SITE MANAGEMENT!!! 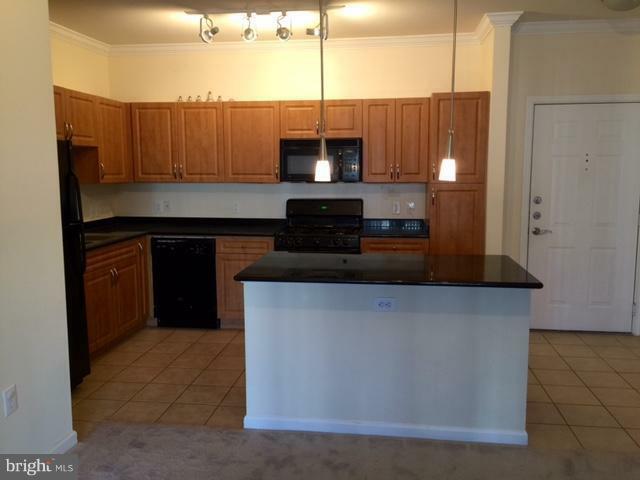 THIS 2 BEDROOM HOME IS AVAILABLE FOR MID OCTOBER MOVE IN!!! OFFERS EXTRA STORAGE AND GAS FIREPLACE, FULL KITCHEN AND MORE!! !